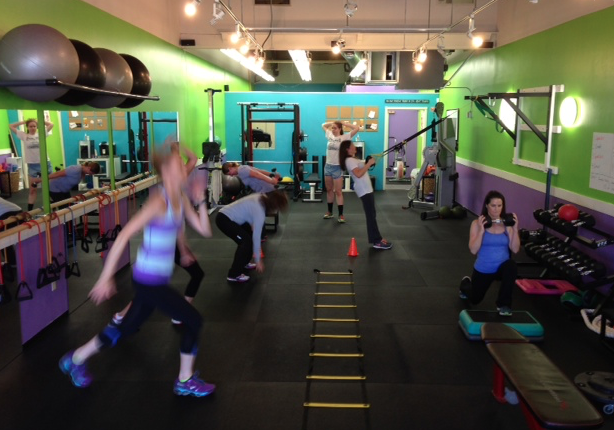 Studio K-Fit is offering a FREE trial class! BOOK YOUR FREE SESSION NOW! Previous Previous post: Shop at Delucchi’s Market to support local charities! Next Next post: What’s coming up at Freewheel Brewing Company!